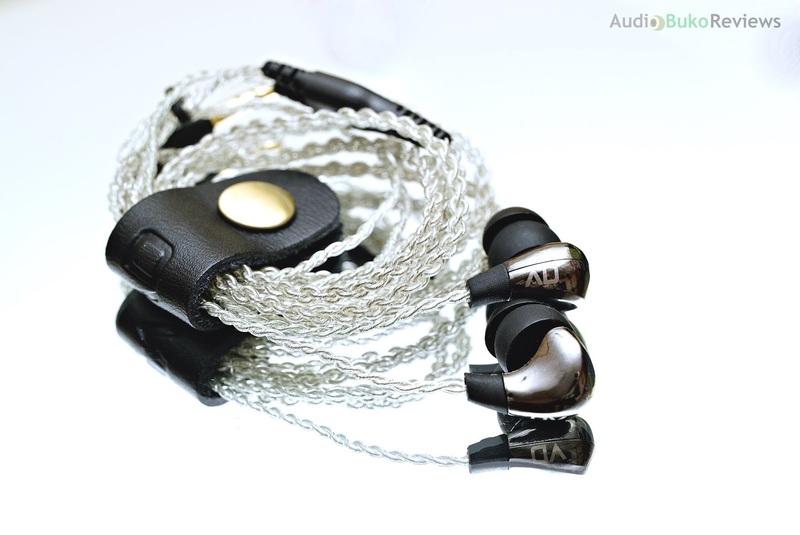 Introduction: Alpha & Delta is an audio company that started in 2015, steadily building up their products till their other recently released IEM, the D3. 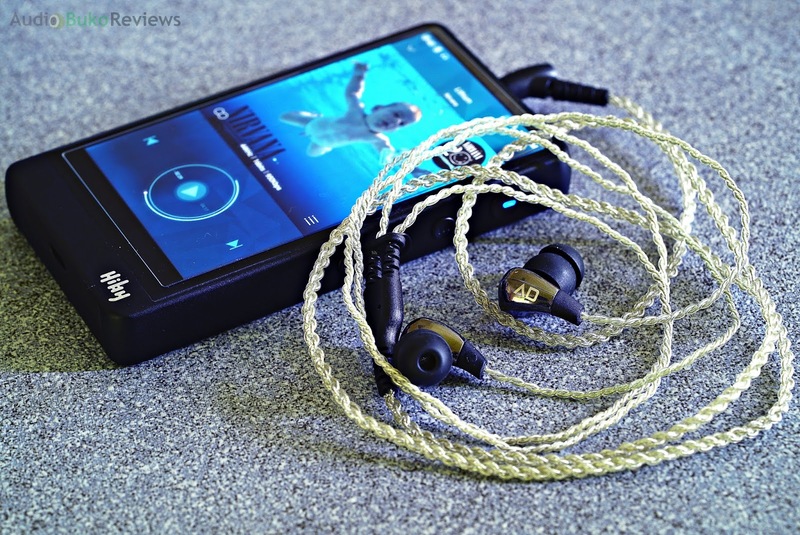 "Based in Singapore, Alpha & Delta is a work of love by a group of audiophiles with experience in the earphones retail industry. Being avid audiophiles ourselves, we understand what audiophiles want and we strive to produce quality products at an affordable price." - a quote from their website, and it shows their dedication to that vision with the D3. I would like to thank Alpha & Delta for providing me with a review sample in exchange for my honest and unbiased review. 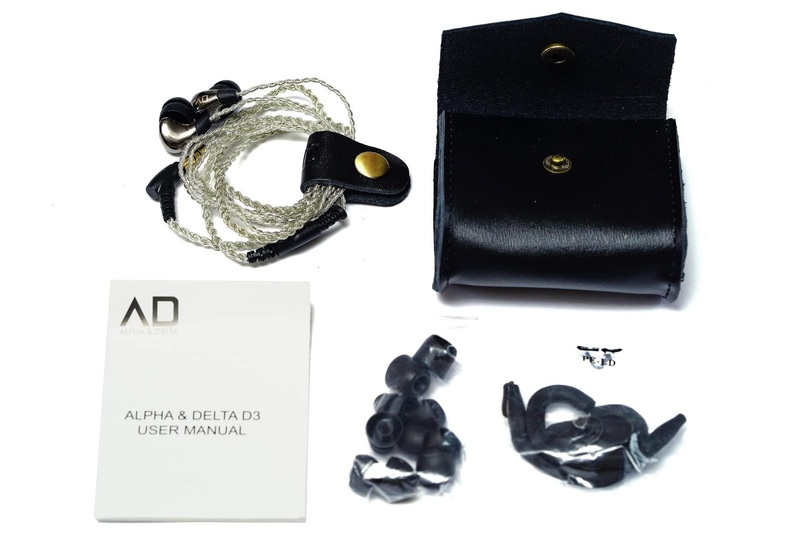 You can buy the Alpha & Delta D3 at Lend Me UR ears or locally if your retailer has them in stock. 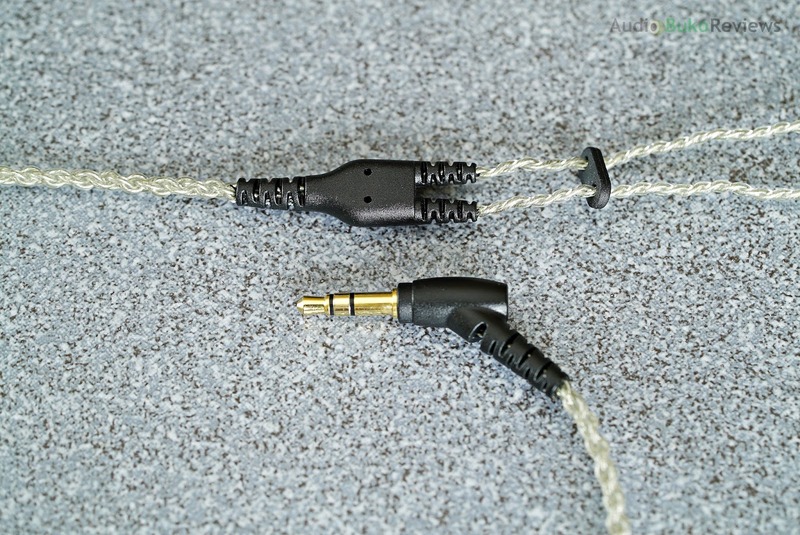 At 16Ω and 92db the D3 is can easily be driven by most modern phones, offering more than adequate volume for most ears. I'm basing this on my notoriously low volume output Xperia XZ Premium, 13/15 volume steps is enough for good music. As always, using better gear like dedicated music players or DAC/Amps will reward you with better audio output. Cable: The 4 core Silver plated Copper (SPC) cable is pretty, thanks to the clear sheath and the simple and effective braiding, which contributes to then strength of the cable and also reduces microphonics to near nothing. The strain relief is made of hard rubber for the 45° gold plated plug, Y-split and chin slider, which should mean better longevity overall and with good enough flexibility. Cable softness is pretty good and is not spongy like some of the cables found in the same and lower price range which puts it at a good value for the price. 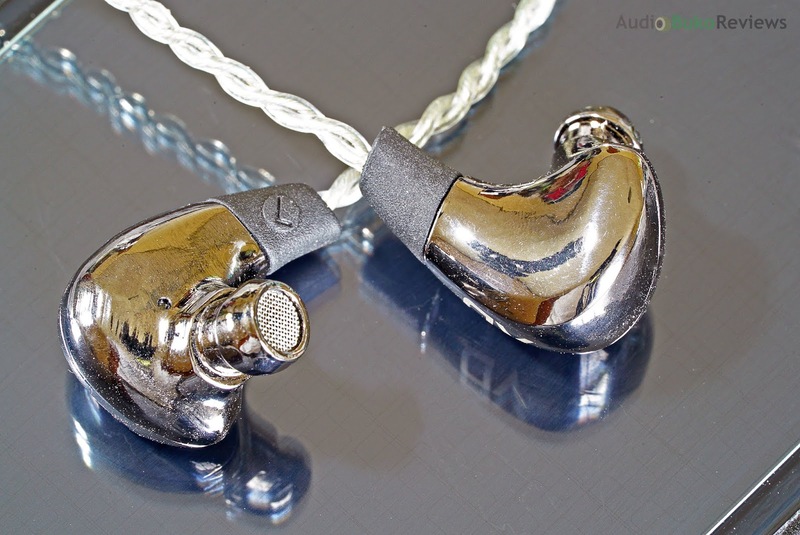 Build/Design: The shells on the D3 are quite small, made from die-cast metal which adds to the durability of the D3 as well as giving it a shiny jewelry like appearance. Though the D3 shells are made of metal and have some heft to them, they are not heavy and can be worn comfortably without fatigue. The strain relief on the D3 shell is hard plastic that feels more rigid than flexible but it should still help protect the cable. In the inner side of the shell near the nozzle and usually hidden by the tips, is a vent for preventing driver flex. Even with that vent, isolation is alright, surrounding sounds are muffled, though as I'm typing this and no music is playing, I can hear the key clicks on the mechanical keyboard, but it's not very distracting. When music is playing even at low volumes though, most ambient sounds fade away. The AD logo on the shell is not easy to see as it's rather low profile, but can be visible in the right angle of light. The nozzle has the right amount of length and a prominent tip tip for the included tips to stay securely on. For some 3rd party tips though (like my favorite Symbio W), they can be a little loose. The overall shell to nozzle length though (for me) seems a bit shallow, deeper ears (like mine) will definitely need the double flange tips to help the D3 stay securely in your ear. Considering it's design and that most of the women I know have shallower ears, the D3 fits them nicely with any of the included tips and by it's small form factor, can be worn cable down or over the ear with no trouble. Sound Analysis: I skipped creating an initial impression post and went straight to the review on this, but when I first tried the Alpha & Delta D3, I knew this was tuned for modern song selections with it's V shaped signature. Having good bass, a bit of a recessed middle frequency and a smooth but crisp treble fits most modern pop music sound engineering and makes them sound really enjoyable. 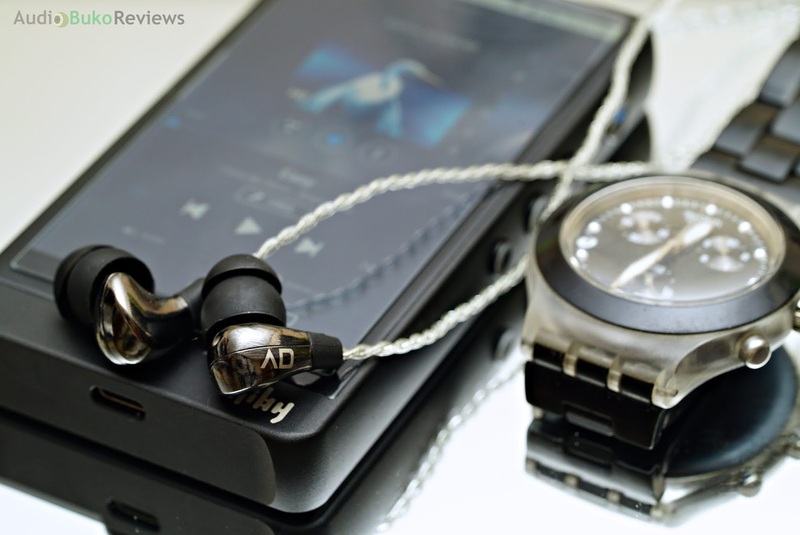 I used the D3 on my music player for 200+ hours before I made this review, and assessed using the stock double flange it came with out of the box with a few sources (but not limited to) my Sony WM1a, Hiby R6, Audirect Beam, Xperia phone and Zishan Z1. 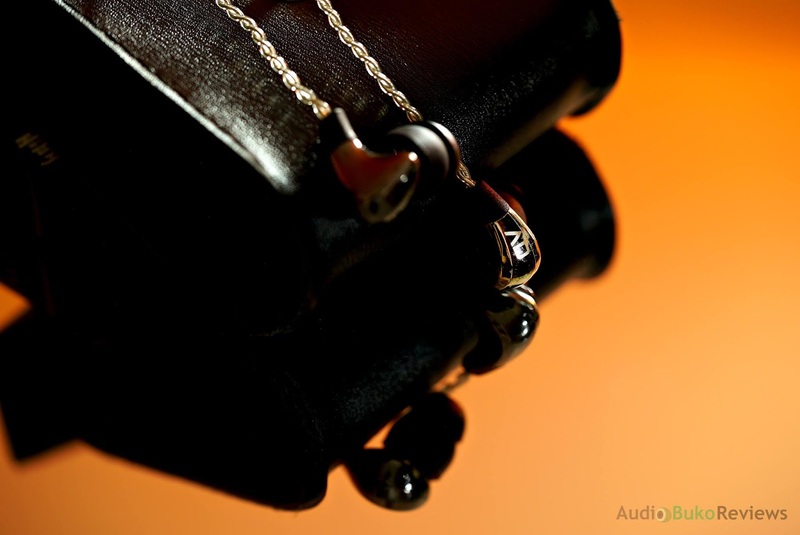 Bass: The sub-bass on the D3 will please you with it's capability, considering it's a small IEM with a 6mm dynamic driver. Way Down Deep's intro drum sounds great with a good level of sub-bass quantity, a little better than average extension and it's natural sounding rumble. The bass impact is within expectation, with an average level of weight to each hit that is felt but isn't strong enough to surprise or overwhelm you, which also translates to not a basshead's first choice of IEMs. Decay is a tiny bit slow which lends to the nice rumble and slight linger that's fun to hear. Overall, the D3 bass is warm, smooth and enjoyable. Mids: The whole middle frequency is a little recessed, but the warmth in the bass lends to some thickness in the male vocals which gives Ed Sheeran's voice a bit more presence in Photograph. The upper mids share some of the lower mids smoothness and gain a bit of a frequency boost which helps female vocals gain some energy and let Nora Jones have a near emotive performance with Come Away With Me. There is an average level of detail and transparency here but may sound congested on busier tracks. 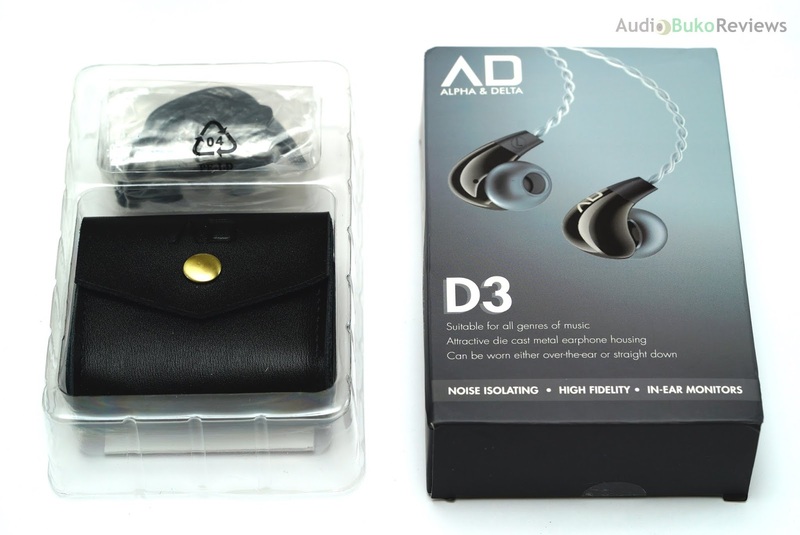 Treble: The D3 has a good level of treble extension (peaks at around 5k) which helps give some air, clarity and a bit of crisp. There is a good level of control that prevents sibilance and harshness to occur, but the rather deep dip in the 10k range gives cymbal crashes a less natural sound that gets cut off instead of trailing away. There is some excitement with instruments and voices that reach the peaks and generally is rendered in a smooth manner. Soundstage: The D3 is a bit intimate in stage, with an average horizontal width and a closer level of vertical depth. Vocals and instruments can mostly sound within the ear canal though it can extend to around an inch or so outside in both directions. Complex tracks can make the stage seem smaller and thus congested, but the boost in the upper mids and treble help space it out. Positioning is pretty average and on par for the price. 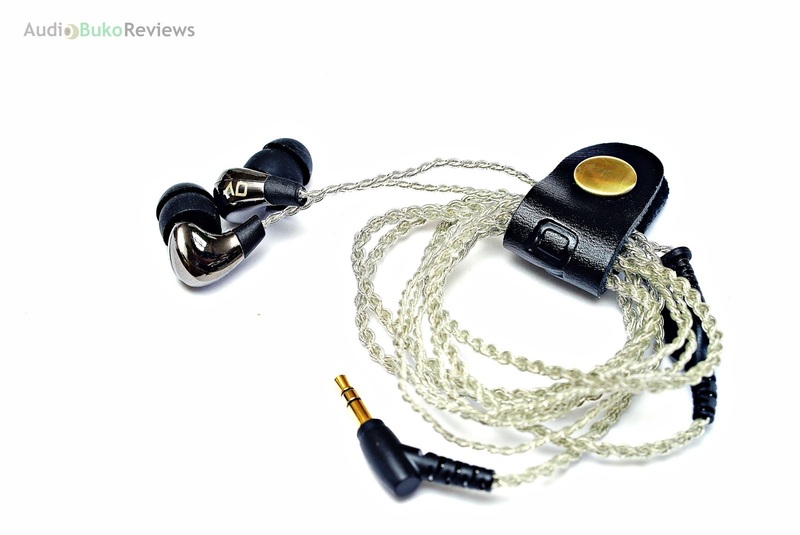 Conclusion: The Alpha & Delta D3 is a fun V shaped sounding IEM that offers a warm and fun basstastic experience with a great value package that's goes down easy like a Sunday morning. An additional note, the D3 signature lends well to modern pop music (think The Weekend/Daft Punk - I Feel it Coming, No More Sad Songs - Little Mix, Havana - Camilla Cabello, yeah, even Despacito) as they sound foot tappingly fun on the D3 and even if it's tuned that way, other genres can sound good on it too. Pros: Great bass, warmth, clear treble, modern pop music tuning, unique looks, great build quality, good cable, great accessories, good value.